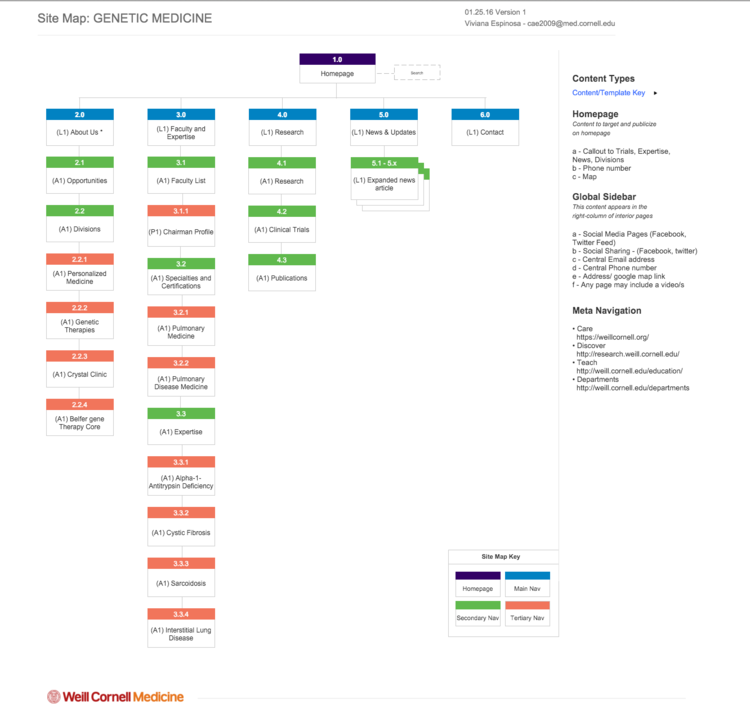 As the first woman User Interface / User Experience Designer at Weill Cornell Medicine, I mentored a team of designers and contributed to two branding initiatives, as well as the transition into Drupal. My portfolio is always evolving, and links will become available as these designs go live. Feel free to Contact Me if you have any questions on any of these or other projects. Being up-to-date with the latest design trends, techniques and technologies. Creative Direction and budget management. Photo shoot and image management. User Experience (task flows, storyboarding, sitemaps, wire-framing, personas). User Research (interviews, data gathering, surveys). 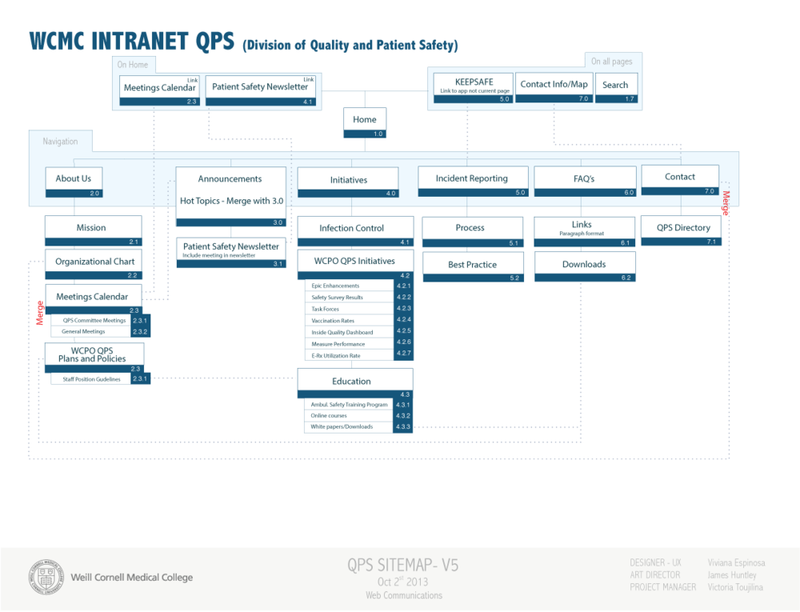 Provided Design Sensitivity for Content Management Systems. Designed the interaction model for the mobile/web/embedded solutions. Responsive development based on my designs. Below are some design highlights based on the latest design. See individual pages that explain my design thinking process. I introduced and mentored the team of designers to the use of Design Thinking strategies to improve the quality of our products, and the presentation of them to the clients. 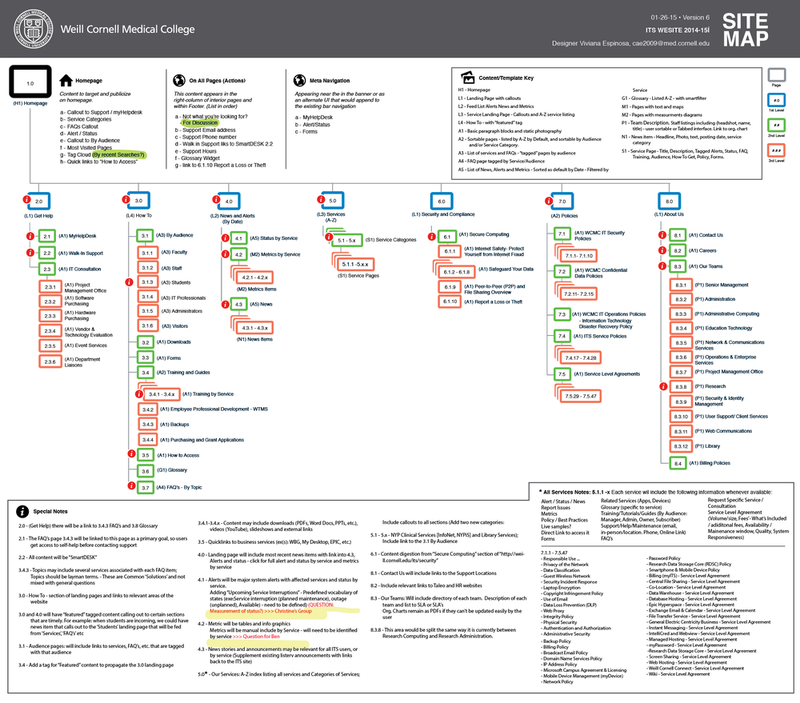 I tested and selected of tools to build sitemaps, wireframes and prototypes.